43 Old Bond Street is a listed building originally built as an art gallery. 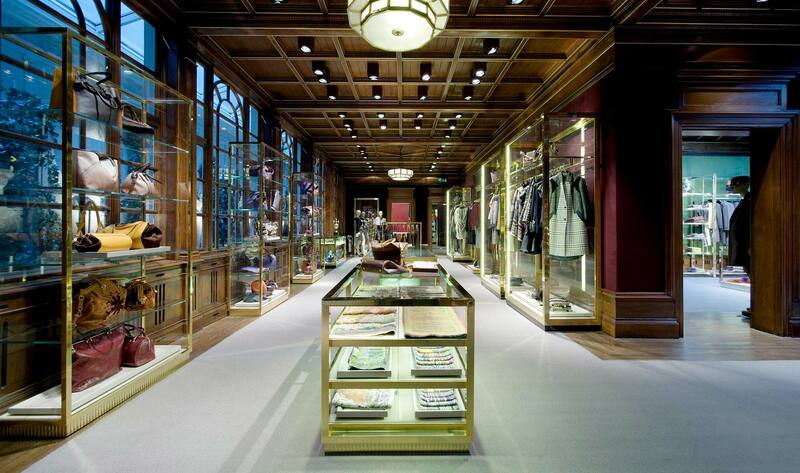 Etro have redeveloped the building as a luxury retail store whilst retaining the listed building features which have been carefully integrated into the design of the new store. New services have been concealed in the building fabric with fan coils being installed within joinery and voids. New external plant is located on new plant decks with acoustic treatment.